Ski Season! Cheap flights from Prague or Budapest to Kutaisi, Georgia from only €27! SPRING! 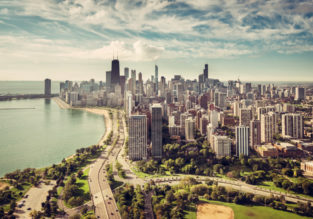 Cheap non-stop flights from Budapest to Chicago for only €351! 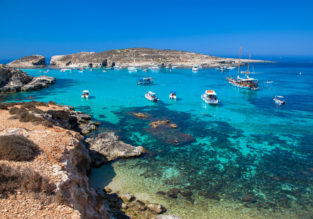 Cheap flights from Budapest to Malta from only €23! 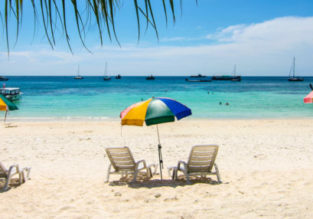 Fly from Budapest to Bangkok from just €388! African adventure! Budapest to Johannesburg for only €347! Qatar Airways flights from Budapest to Malaysia for only €369/ 116 235HUF!